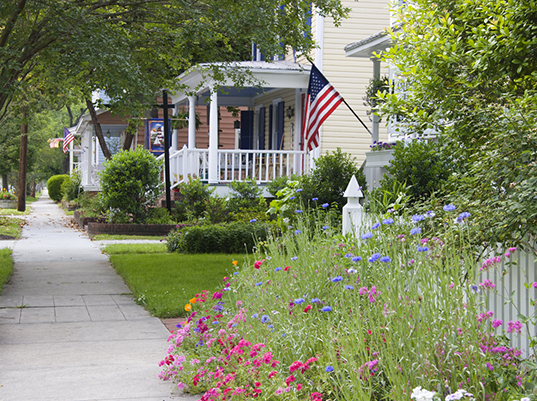 Marbray is a full-service real estate company serving the Washington, DC metropolitan area. 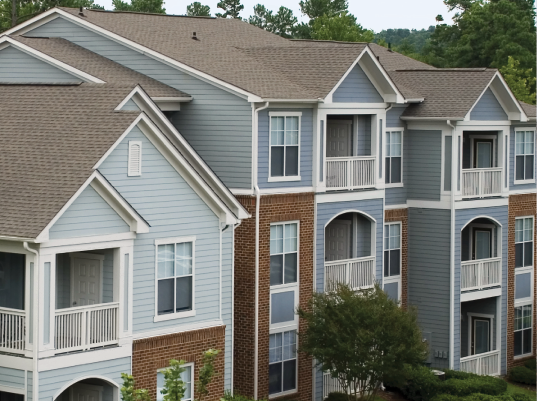 Marbray specializes in acquiring, developing, and managing affordable rental and for-sale housing. 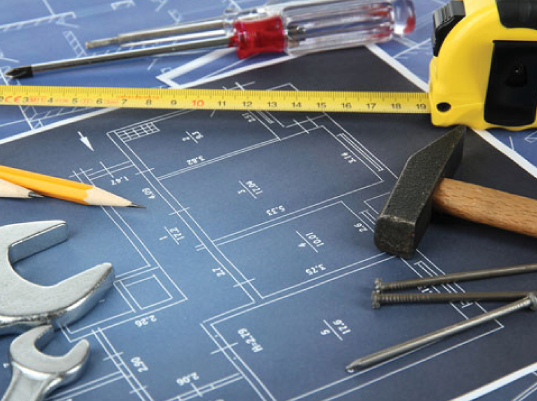 Marbray possesses over a decade of success overseeing the planning, design, and construction of remodeling projects, ensuring timeliness, budget, and quality.